Deutsche Telekom is partly using SIM cards by Gemalto, that has been allegedly hacked by NSA and GCHQ. MOSCOW (Sputnik), Anastasia Levchenko — Deutsche Telekom, which uses SIM cards produced by Gemalto, does not exclude the possibility that its protection mechanism has been hacked by UK and US intelligence, the company's spokeswoman told Sputnik on Friday. 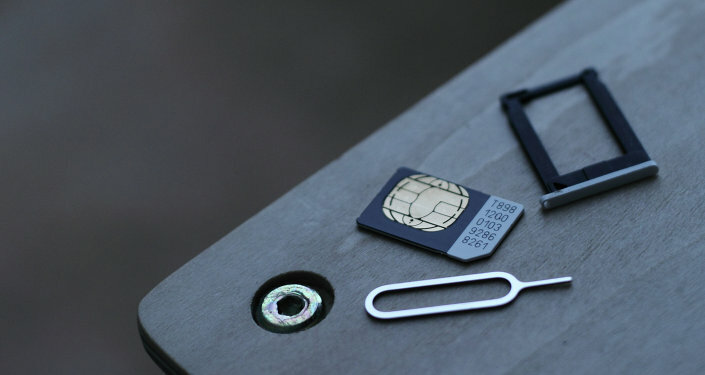 The SIM card producer was hacked by the US National Security Agency (NSA) and UK Government Communications Headquarters (GCHQ), the Intercept revealed on Thursday. Therefore, the intelligence agencies have been able to monitor mobile communications worldwide. Besides Gemalto SIM cards, Deutsche Telekom also uses SIM cards produced by other manufacturers in Germany, spokeswoman Alexia Sailer explained. However, the encryption algorithm generally used in the Gemalto SIM cards has now been changed by the telecom firm. "We currently have no knowledge that this additional protection mechanism has been compromised. However, we cannot rule this out completely," Sailer said. The NSA and GCHQ managed to steal Gemalto's network encryption keys, as was detailed in a secret 2010 document of GCHQ provided to The Intercept by NSA whistleblower Edward Snowden. Gemalto engineers were also reportedly victims of GCHQ spies supported by the NSA. "What is important now is that Gemalto provides fast clarifications, what exactly happened and what the consequences will be," Sailer said. 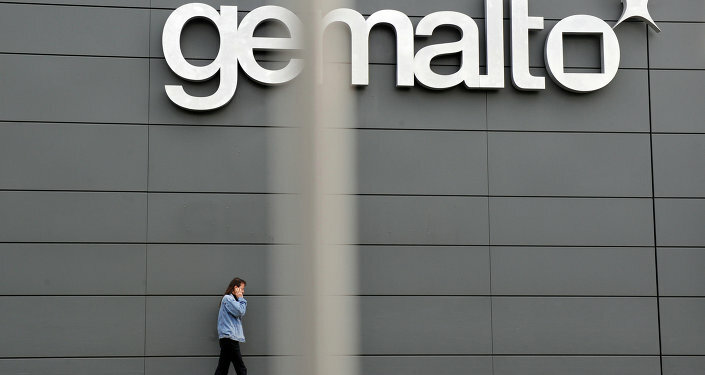 The scope of the exposure has not yet been assessed, but Gemalto said it would analyze the technology behind the hack as well as the possible implications. Major mobile operators, such as AT&T, T-Mobile, Verizon, Sprint, China Mobile and other providers use SIM cards produced by Gemalto, which is based in the Netherlands. T-Mobile, which operates in 12 Central and Eastern European countries, is controlled by Deutsche Telekom.